A brand new Peppa bedtime story to help send little piggies to sleep! This picture book story is perfect for reading at bedtime, playtime and over and over again! 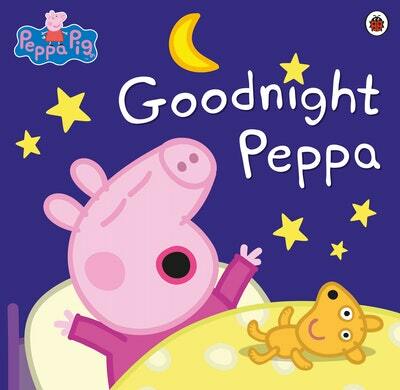 Love Peppa Pig: Goodnight Peppa? Subscribe to Read More to find out about similar books.